Axon Academy was founded by I.I.T. Engineers who are passionate about helping students excel at Math. With a focus on building strong fundamentals and problem solving skills, our goal is to make math simple, interesting and engaging for all students. Our common sense approach to math and targeted practice are geared towards building a strong math foundation and math intuition. Having succeeded at one of the toughest exams in the world themselves (with about a 2% acceptance rate), our founders are committed to helping students build that same level of skill and understanding, so they can be successful at all levels, and attain their own math potential. Before we started Axon Academy, when we spoke to students about math, many had a fear of math, most found it difficult and confusing, and only a handful found it simple and actually enjoyed it! And their performance not surprisingly, matched how much they liked math. So we began wondering, what was the difference between these groups of students? And more importantly, could the situation be improved? As we started looking more deeply, we noticed that different students understand math differently. Those who enjoyed it simply saw math as an extension of their common sense and logic, with formulas and techniques as tools to speed things up, whereas those who did not like math, saw math as just a set of formulas and methods that one had to remember to use correctly! So, we started wondering - could we improve the performance of students who found math difficult by helping them see math as an extension of common sense and logic, just like the students who loved math? We started experimenting, and found that indeed, by presenting math topics in a simple, intuitive and common sense way, we could get students to understand concepts better, and by getting them to apply those concepts to a wide variety of problems with the right support and feedback, we could further increase their learning and improve their problem solving skills. And as a result, their performance! Over the next year, we started designing our services and our web app to help students in every possible way. Online videos made our intuitive method of instruction available when the student needs it, and also allows a student to watch the lesson again. We included a large variety of practice problems and the convenience of a scratchpad to work through them on your device. We included hints to make the students think about problems rather than just see the solution. And realizing fully well that nothing can replace good tutor feedback in shortening the learning curve, we also built in several ways of getting help from a live tutor online! In fact for students near Irvine, CA, we also offer in-person small group classes for a face to face learning experience. We hope you benefit from our services as much as we enjoyed bringing them to you. We invite you to take our Free Online Trial or schedule a Free Trial Class today, and experience Axon Academy for yourself! 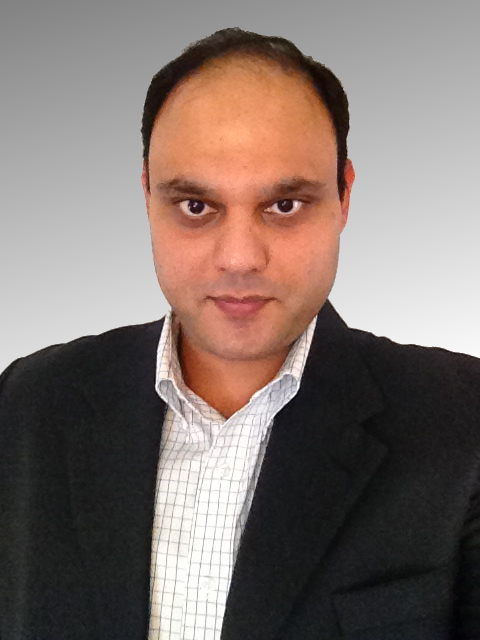 As founder and President, Bhavik is responsible for the vision and direction of Axon Academy. He is passionate about improving how students learn math around the world. He received his Bachelor of Technology degree from the Indian Institute of Technology (IIT), Kanpur, and worked for Deloitte Consulting for about 10 years, managing global technology projects for their clients. Bhavik combines his clear understanding of math and his technology experience to drive the design and development of the Axon Academy service and experience. Bhavik is committed to helping students succeed and making Axon Academy a place where the best choose to work. In his spare time, Bhavik enjoys reading, investing and spending time with his family.